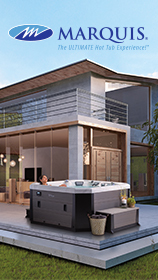 Cornish Hot Tubs offer a large range of Hot Tubs and Swim Spas from carefully selected quality manufacturers, LA Spa’s , Superior Spas & Catalina Spa’s. 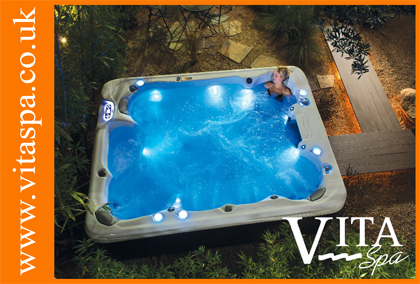 By offering a broad range of quality Spa’s we can use our sales teams vast experience to help you select a Hot Tub or Swim Spa which is perfect for you. We do not pressure you into sales we simply offer you choice, advice and great prices on quality products. 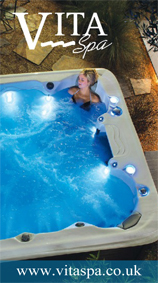 Cornish Hot Tubs have a large outdoor display area and sales office at Carnon Downs Garden Centre where we feature various models for you to see and try. At our Sales site we also stock a large range of chemicals and accessories. 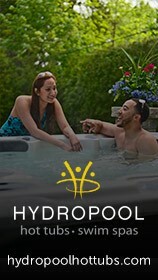 We don’t just sell you your dream spa and leave you to it. We have a dedicated service team who are on the road ready to deliver, install and maintain your spa should any problems arise.